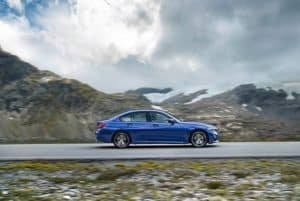 Introducing the all new seventh generation BMW 3 Series. 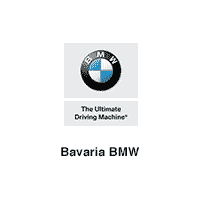 Modern design, agile handling, exceptional efficiency and innovative equipment features, all signature characteristics of a BMW, have been raised to a higher level through tireless engineering and testing. 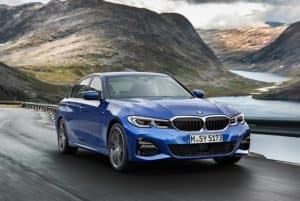 The new 2019 BMW 3 Series sedan represents not only the core of the BMW 3 Series range (of which over 15 million units have been sold worldwide) but also the heart and passion of the BMW brand. 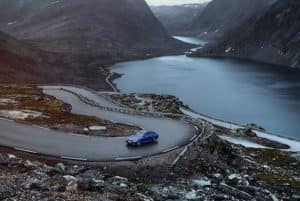 Over the course of six model generations, the BMW 3 Series has ranked as the world’s biggest-selling premium car, led the way for high-performance powertrain and chassis technology and earned a reputation as a pioneer of technological innovations in its segment. 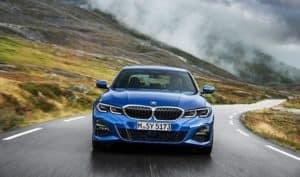 The latest edition of the car sees BMW building on the sporting tradition of the 3 Series, whose exploits in race competition have earned it many accolades. The new 2.0-liter, inline 4-cylinder delivers 255 hp between 5,000 and 6,500 rpm and a peak torque of 295 lb-ft from 1,550 to 4,400 rpm. The 3 series sees a 7 hp increase in output and the extra 37 lb-ft of torque compared with it’s predecessor engine. 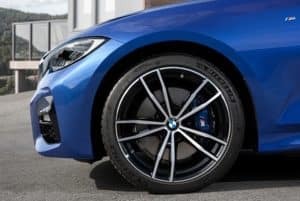 The BMW TwinPower Turbo system comprise a twin-scroll turbocharger, High Precision Injection direct petrol injection, VALVETRONIC fully variable valve timing and Double-VANOS variable camshaft timing.